It's time to understand the world. Back in 2015 the TGRG supported the first GIS for Transport Applications (GIS4TA) workshop in Leeds. Fast forward two years and we’re happy to announce the second GIS4TA event, following the success of the first one, and support from the RGS. This is a call for abstracts to be presented at the RGS-IBG Annual conference, 29th August to 1st September 2017. Send an abstract of up to 300 words to Craig Morton and Robin Lovelace. Any questions? Please email r. lovelace at leeds. ac .uk or in a comment below if so. The abstract is copied below. 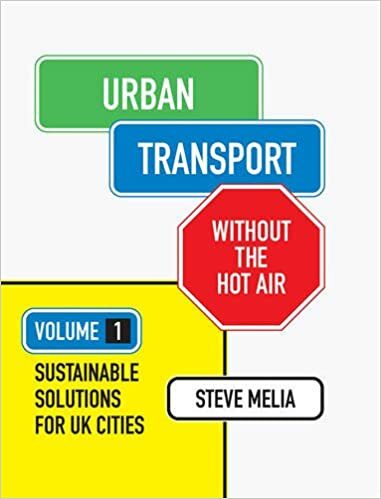 Steve Melia has produced a beautiful, meticulously researched and important contribution to the global transport debate. The work synthesises a vast spectrum of evidence on a range of urban transport issues, resulting in a concentrated work of art. Amazingly, this chunk of vital information is also extremely enjoyable to read. I strongly recommend Urban Transport Without the Hot Air to anyone interested in active transport, urban planning or sustainability overall. Indeed, the simple questions of how and why we move around as a species have dramatic (if invisible) implications for the future of human existence on planet Earth. Melia demonstrates that once we properly understand the problems the solutions are within our grasp. The full review can be seen at the following links. The TGRG and Energy Geographies Working Group joined forces for the second year running at the RGS-IBG annual conference, to host another session on Energy and Transport. This is a growing area of academic study, as illustrated by the increased number of presentations (10 this year compared with 6 the previous year) and attendees who packed the room. This post provides a very brief overview of each presentation and, where possible, links to slides from the presenters.